I just thought this was so cute, I would share with you. Peep Houses! 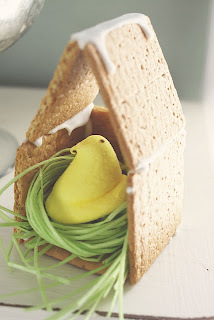 Yes, little apartments for your Peeps. What a fun little project to do with the kids. Go check it out over on Sugar Loco. What are you Easter plans? I need more ideas!